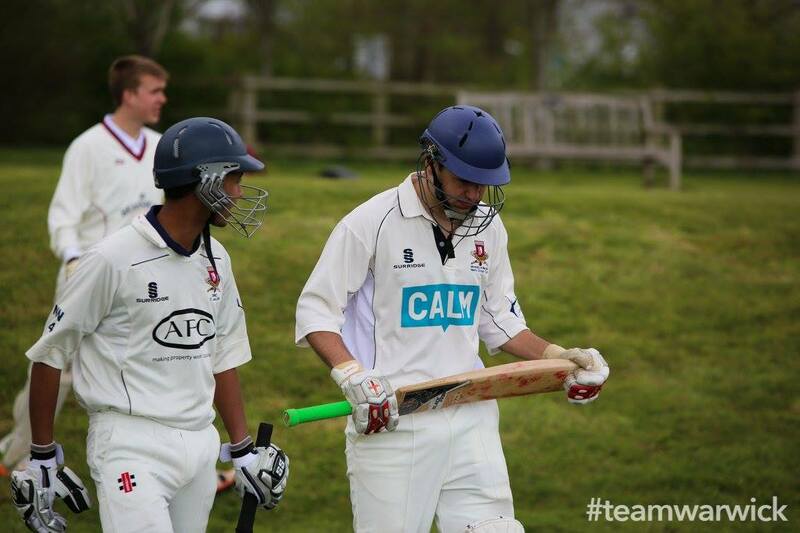 University of Warwick Men’s Cricket is one of the biggest clubs on campus, with around 150 active members of all ability. We have 4 BUCS teams, a Friendlies XI, play both BUCS and non-BUCS indoor matches in the winter and have a women’s team developing! The club were also the National BUCS Indoor Cricket Champions in 2016. Our 1st XI play in Midlands Division 1, up there with the highest standard of competitive sport played at the university. And that is just the Cricket side! We are a club that is great to be a part of at Warwick as we also have a great social side! Weekly club socials called ‘circles’ in the copper rooms, club curries, a black-tie Cricket Ball (Monty Panesar was last year’s speaker) and many other events such as go-karting and bowling! UWMCC is an experience not to be missed out on whilst at Warwick! will be looking to wreak havoc somewhere else next year. Information on tours, joining the club and any other information will be on the website soon if it isn’t already here on the freshers’ page or other tabs. 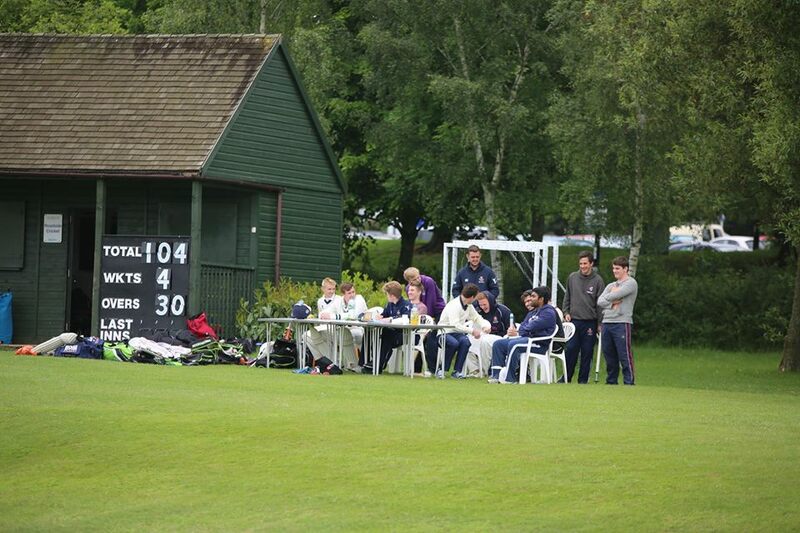 Cricket at Warwick is not just a summer sport! As mentioned above, we run two indoor teams in Terms 1 and 2 – one in Indoor BUCS and one fresher-dominated team in a local league, which the club has been successful in winning in recent years! Furthermore, we train throughout the winter under the guidance of professional coaches from Complete Cricket Coaching in our efforts to constantly improve our game. Outside the confines of cricket, the club is extremely supportive of charity and community work. Three years ago, the club started a coaching volunteer scheme where club members would go into local primary schools once a week and give all an opportunity to learn cricket, which continues to be very successful. Furthermore, every year, UWMCC members partake in a local half-marathon; a highly successful Movember campaign; and a local blood drive, plus many more charity events. 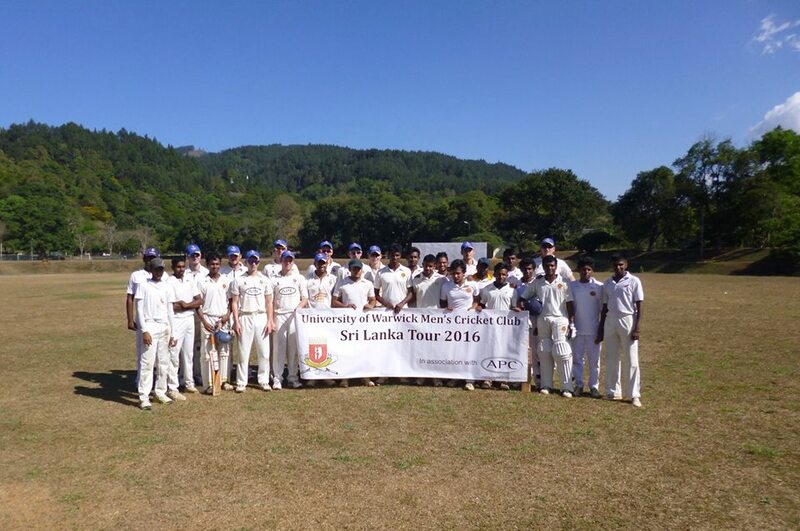 This year we hosted our first charity match against Faire’s XI which was a great success! Find out more in our Charity section. We attract a number of natural athletes in the club, so we enter teams in inter-university leagues and competitions, most notably football. Keep an eye on your emails for more details. UWMCCFC will hopefully go beyond their perennial nearly-boys status this year! With all this and more, the club has consistently become the bedrock of many a Warwick student’s lives. The club is proud of its diverse membership and caters for not only the serious cricketer, but also those who simply enjoy watching the game and are looking to make life-long friends. For any more information or any questions, feel free to speak to us in person, contact us on social media (like our Facebook page), email us on menscricket@warwicksu.com, or come along to one of our sessions.